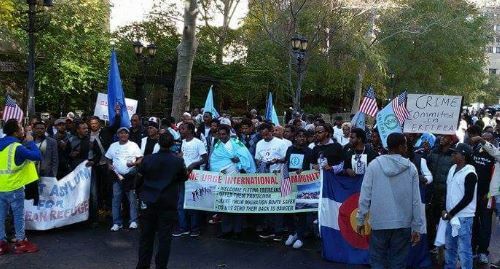 The New York Rally: The voice of their conscience has spoken out loud and clear. 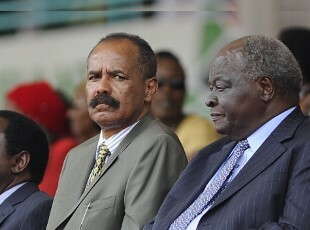 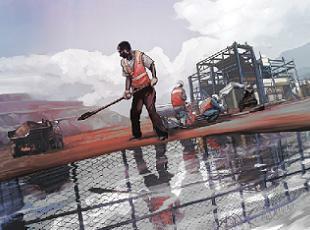 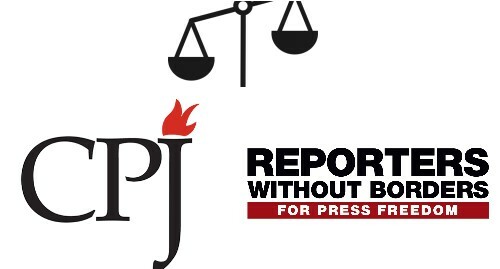 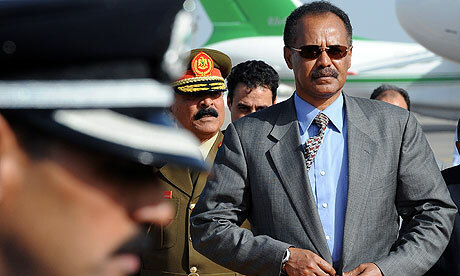 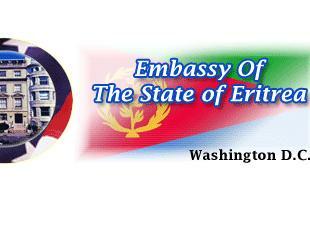 Eritrea: Are CPJ and RSF Biased Against Eritrea? 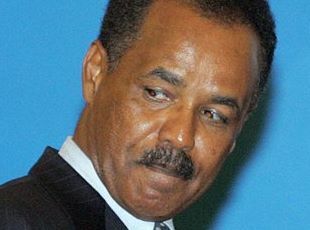 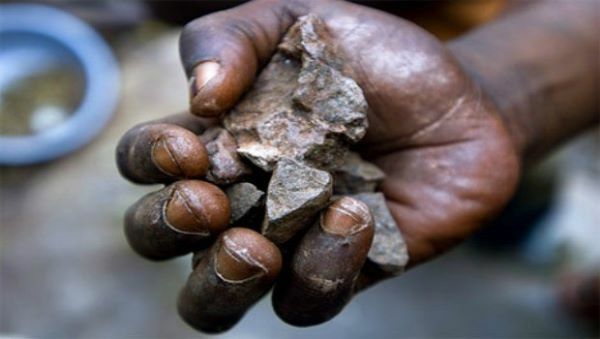 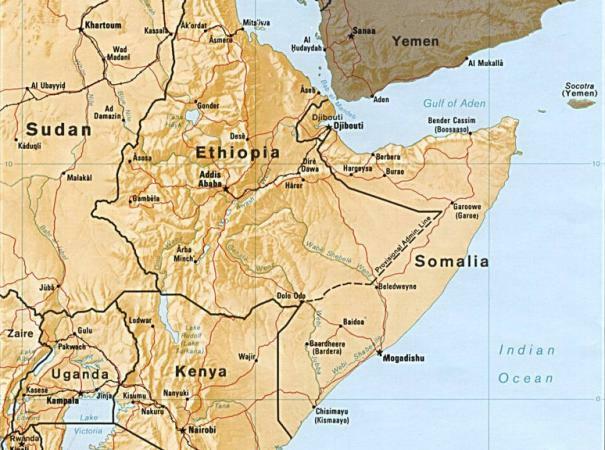 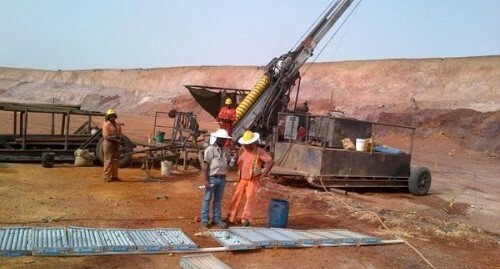 Eritrea: Was Nevsun’s Bisha mine bombed by Ethiopia?